Where do you go when you need a little glamour? Art For My Sake, of course. 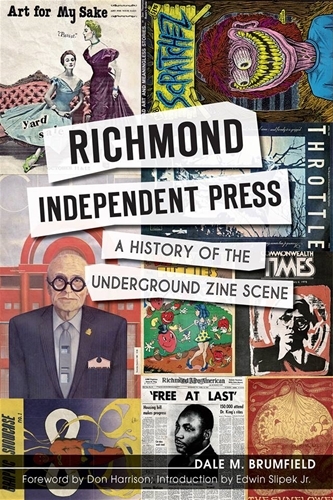 Caryl's flyer for a 1980 yardsale was selected as cover art for Dale Brumfield's "Richmond Independent Press A History of the Underground Zine Scene."